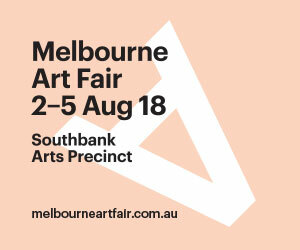 Melbourne Art Fair has announced that the inaugural YarraBend Stand Prize has been awarded to Sarah Cottier Gallery for their outstanding presentation of artist Esther Stewart at Melbourne Art Fair 2018. 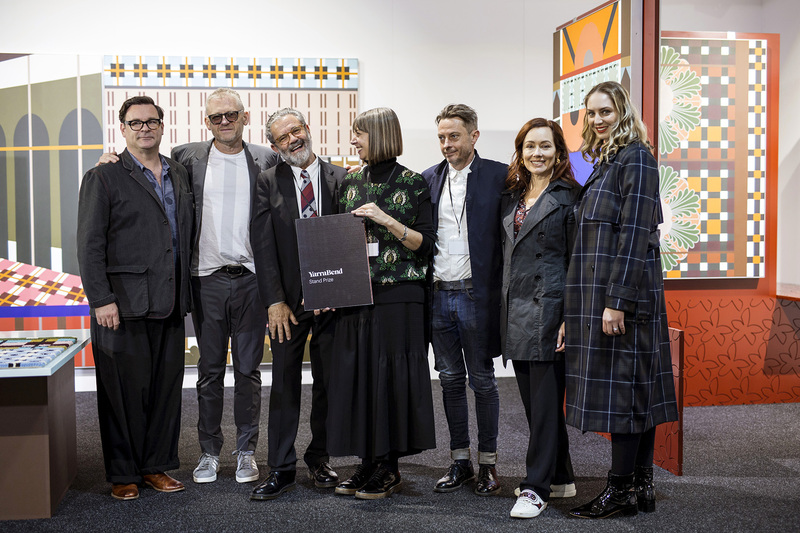 The $5,000 Stand Prize recognises an exceptional gallery presentation, which showcases an innovative solo artist show or curated group presentation at the Fair’s 15th edition which runs from Thursday 2 to Sunday 5 August 2018 in Southbank Arts Precinct. 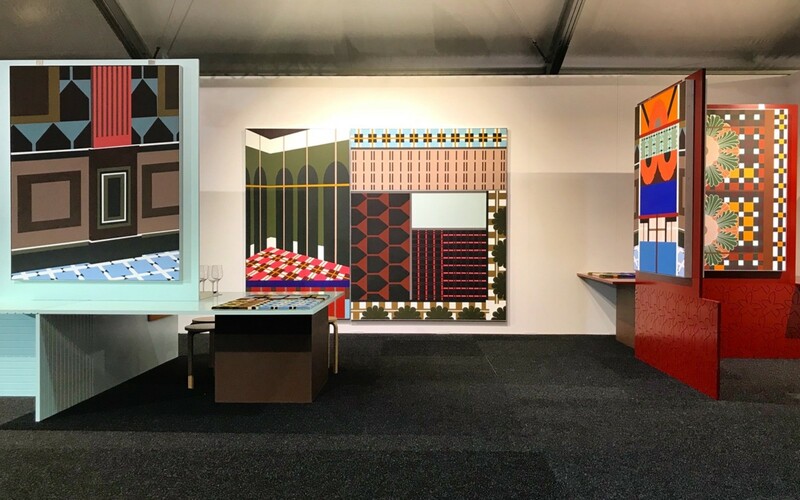 Sarah Cottier Gallery’s stand featured a solo exhibition of new works by Melbourne-based artist Esther Stewart. “We are so thrilled that Esther Stewart’s extraordinary work has been recognised by the fair,” said Sarah Cottier, Director. The prize was awarded during the Melbourne Art Fair Collector Preview on Wednesday 1 August by Len Warson and a jury of notable industry professionals including Natalie King, Enterprise Professor at Faculty of Fine Arts and Music, University of Melbourne; Mark Feary, Director of Gertrude Contemporary and Simon Wright, Assistant Director at Queensland Art Gallery.